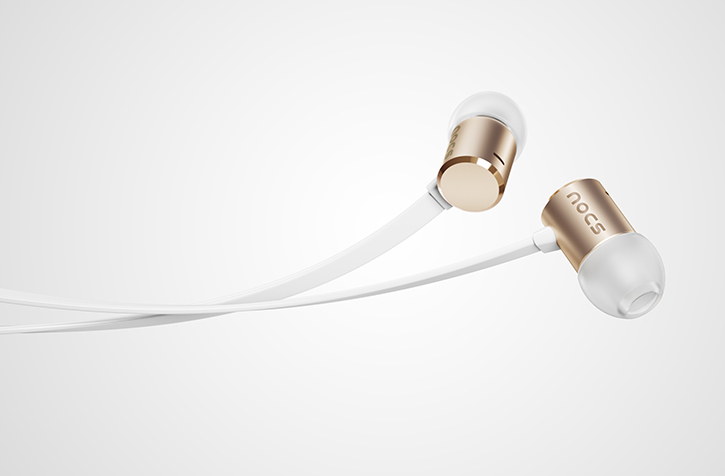 Nocs has introduced its latest in-ear headphones today, the $80 NS500 Aluminum. 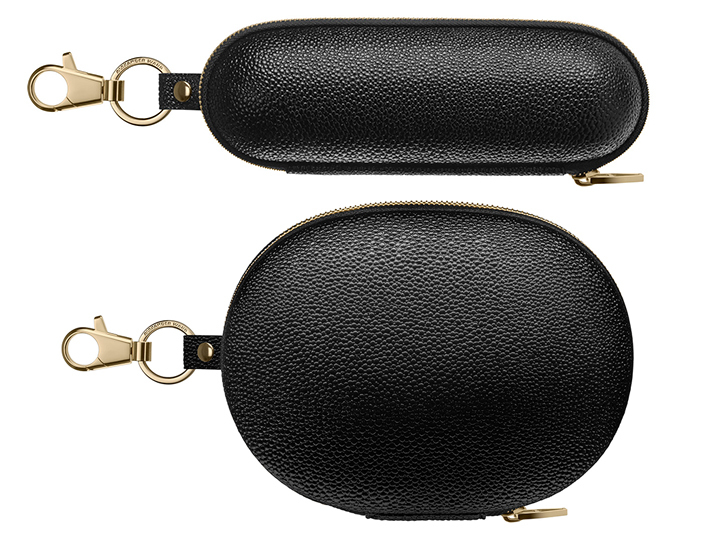 These iPhone 5s-inspired in-ears are one of the prettiest we've seen. The NS500 share a similar refined and minimalist design language with Apple's iPhone 5s like a polished chamfered-cut edge, smooth sandblasted aluminum surface and construction anodized in a subtle champagne gold hue - or in a Space Gray shade to compliment your iOS handset. The NS500's 8mm titanium-coated dynamic drivers claim to deliver the listener with an "amazing sonic experience that offers impeccable balance, rich detail and a deep bass". A flat tangle-free, Kevlar reinforced cable features Nocs' slim and lightweight, iOS 7-compatible 3-button remote with MEMS microphone for headset use and music playback control. Don't fret though, there's also an Android-supported version of the NS500 available as well. 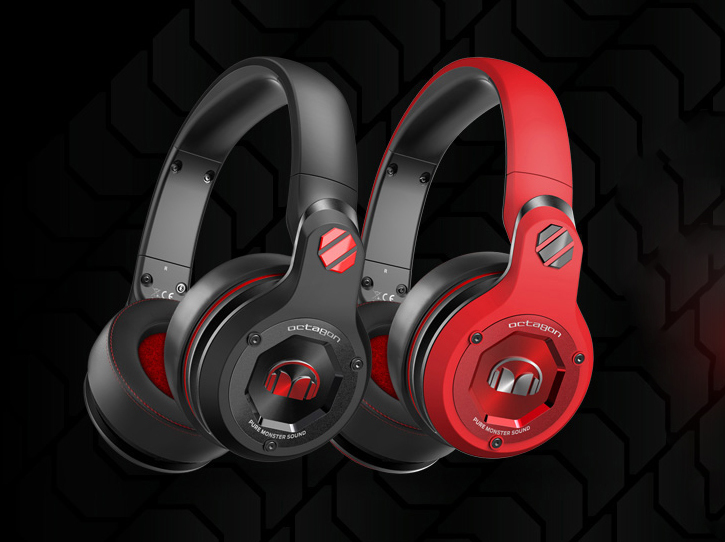 Monster is showcasing its new Octagon headphones at CES 2014, which Monster is releasing in partnership with UFC (Ultimate Fighter Championship) as the organization's official headphones. The headphones are designed to be unforgettably bold, featuring DJ-style swiveling over-ear cups with plush padded cushions and a red or black matte finish. Monster's new Octagon headphones have what may seem like an ultra-durable metal part construction. Inspired and worn by world-class UFC athletes such as UFC lightweight champion Anthony Pettis, the Octagon headphones are designed to sustain the wear and tear of traveling and training. 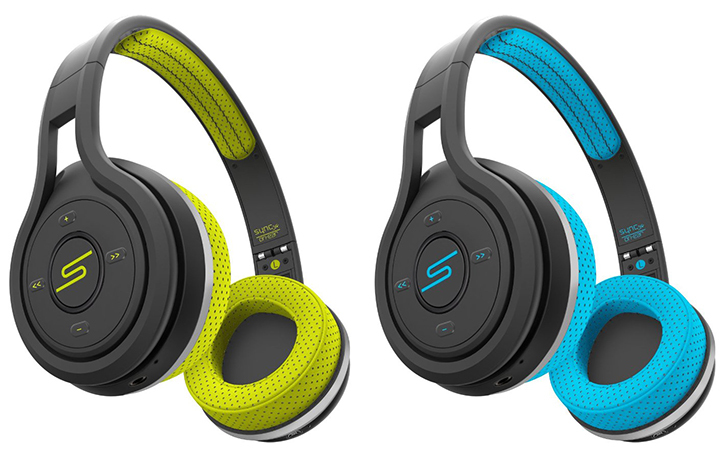 Features also include rotating ear cups, matte finish, and an ultra-durable construction. They come included with a studio-type, detachable and anti-tangle coiled audio cable with an inline universal ControlTalk remote and mic module. Typical of Monster, no detailed specs were given regarding the Octagon's internal drivers. 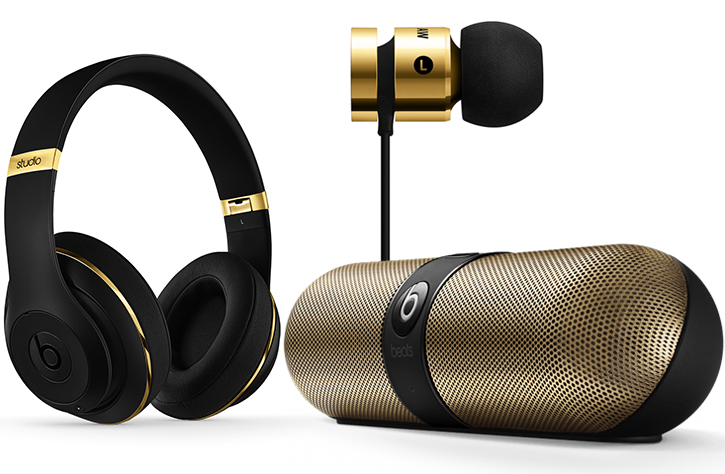 But the company says that its headphones feature Pure Monster Sound (whatever that means), and deep pounding bass. Classic Monster right there. They're available for pre-order right now for $280, and are expected to ship later this month. Batteries not required.